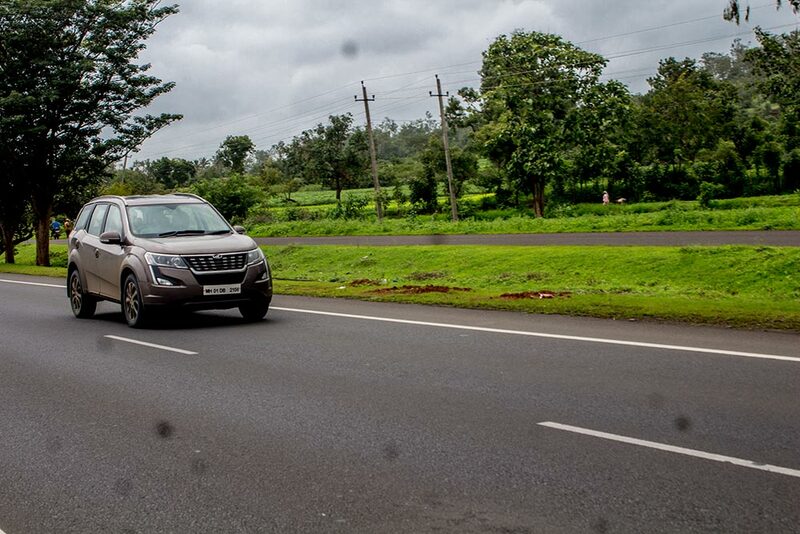 Mahindra XUV500 has been a popular name in the Indian SUV market ever since its launch in 2011. 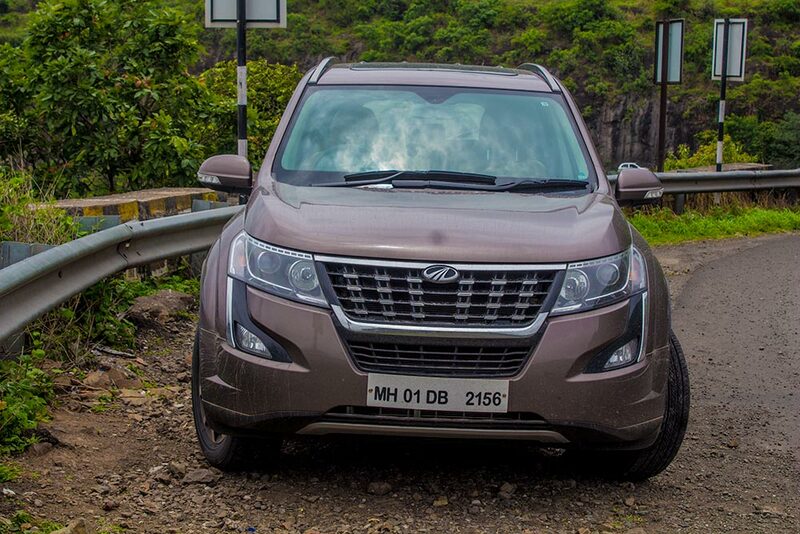 At the time, the XUV500 was the only SUV in its segment that offered features and equipment usually reserved for higher-end vehicles. 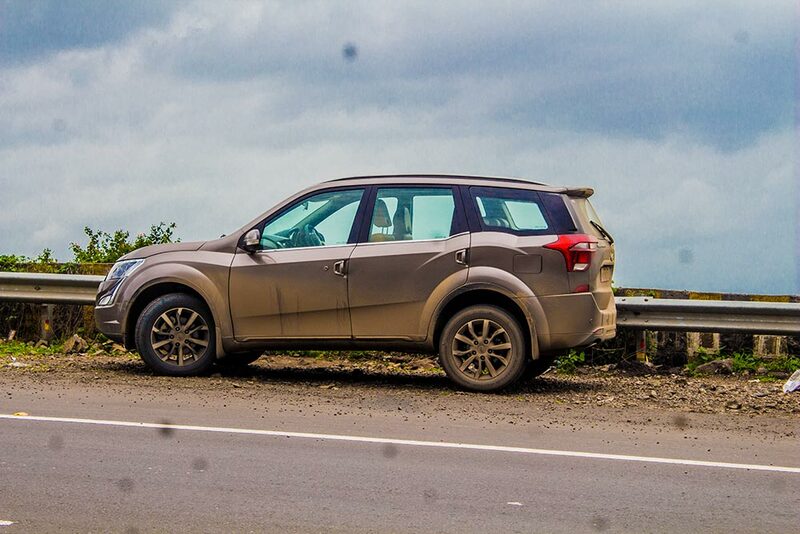 And the result, the XUV500 became Mahindra’s bestsellers. Its now seven years old and it’s received a number of little updates over the years as Mahindra continued to fine-tune its flagship SUV. 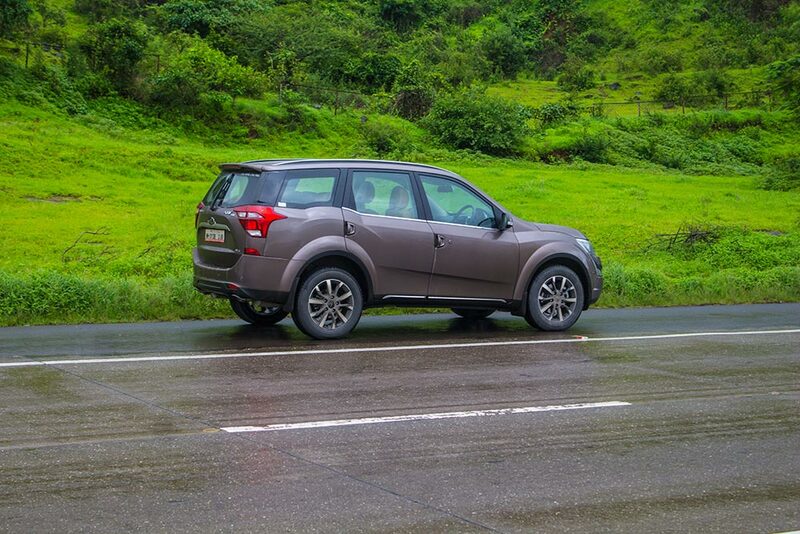 In order to keep the XUV500 at the top of its game, Mahindra has yet again given it a new lease of life. What’s new in the 2018 iteration of the XUV500? Mahindra has started the new financial year 2018-19 in style, The XUV500 in its new avatar is fresh, bold and more powerful. Overall, Mahindra has rolled out the new version without investing a lot. However, the changes are not only limited to the looks but also mechanicals and feature list. On the side of the car, there is a new set of chrome accents on the bottom of the door sills. The new smart dual-tone set of 18-inch diamond cut alloys, give it a nice windmill like visual effect in motion. The most prominent change is in the back, Gone are the vertical tail-lamps, which are now replaced by a new trapezoidal taillight. The accent lines on the boot lid have changed and there’s a large chrome accent that runs just above the number plate. 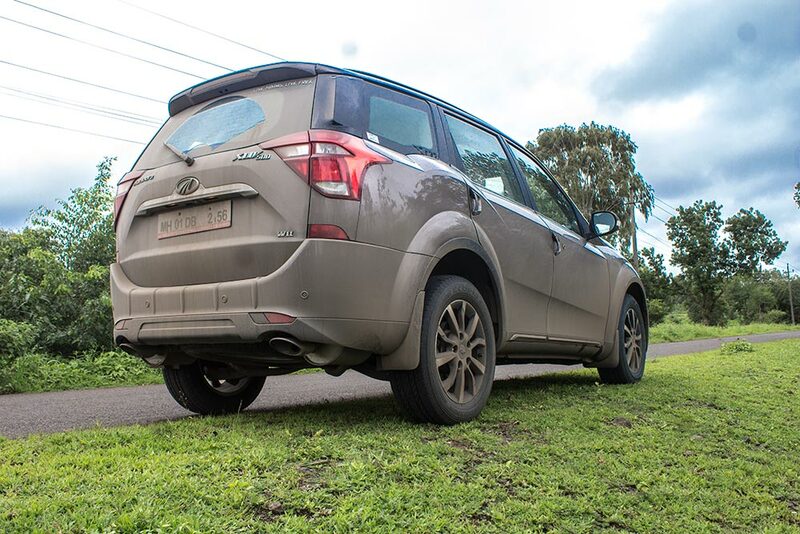 Ever since its launch in 2011, Mahindra has always been quite particular about the XUV’s cheetah-inspired front-fascia – which has been retained in the new facelift for 2018. 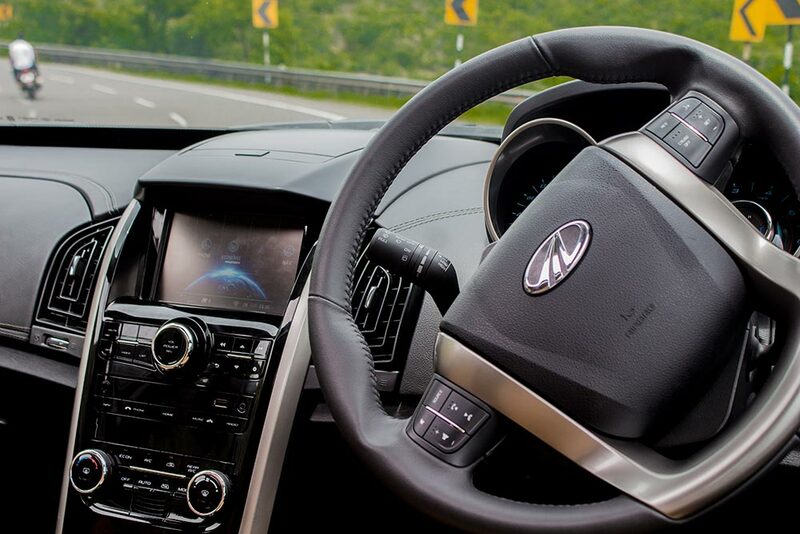 The interiors are all black with quilted tan-leather seat upholstery, which look very upmarket. The center console gets a piano-black finish and soft-touch leather around the dashboard and door handles. 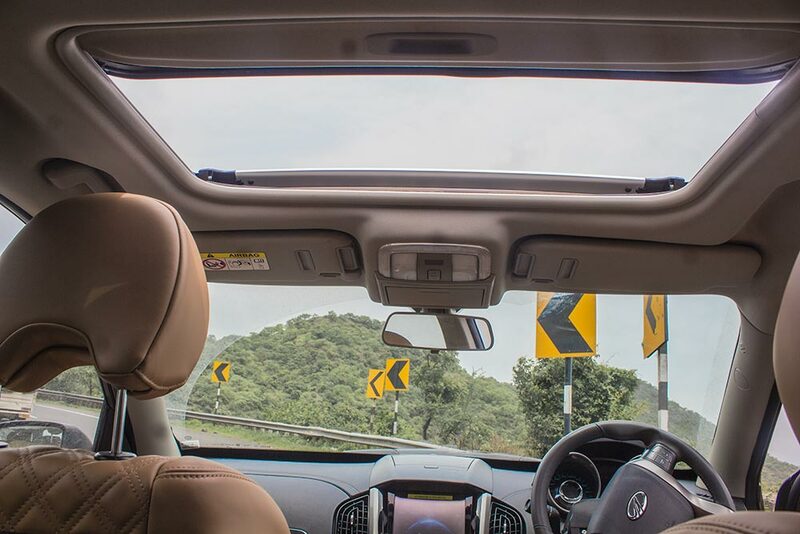 Talking about the features the XUV500 is still well-equipped and comes with kits such as a sunroof, auto headlamps, and wipers, touchscreen with navigation, Android Auto, reversing camera, six airbags and ESP. The audio experience is tweaked by Arkamys and the location of the tweeters has been changed. Mahindra has even added smartwatch capabilities that allow compatible smartwatches, normally connected to a user’s phone, to display the same information on the dial while also allowing you similar control over aircon and audio sources. The engine in the XUV500 is the same 2.2-litre mHawk unit, a couple of tweaks have resulted in an increased power output. Mahindra has made tweaks to the variable geometry turbo or VGT which is now electrically actuated as opposed to the earlier pneumatic operation and this makes the engine quicker to respond to throttle changes. Power figures have also jumped up from 140PS to 155PS @ 3750rpm and torque from 330Nm to 360Nm at a slightly higher bandwidth of 1750-2800rpm (1600-2800rpm of earlier). This engine pulls very strongly until 4,000rpm, beyond which progress is slow. 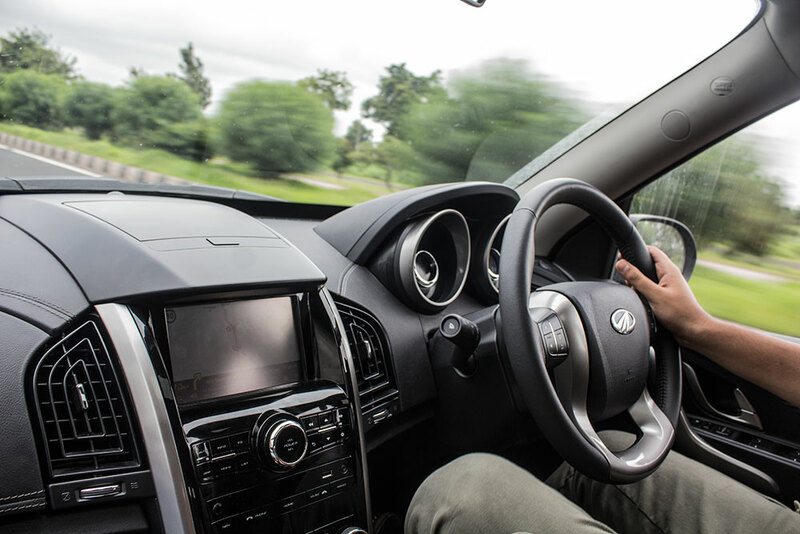 There are automatic, petrol and AWD versions on offer, but the car we drove was the front-wheel-drive manual variant that comes paired with a 6-speed gearbox. The suspension setup has been the same as before – it does a pretty good job of absorbing bumps and speed breakers, even with its new 18-inch wheels. Body roll is well-controlled too however if you try to throw it over concerns it feels a bit crashy. The ergonomics of the car remains more or less unchanged, which means that the clutch pedal still sits higher than the other pedals. But due to the drivability of the engine, you won’t have to fuss around with the clutch pedal or gear lever, however, steering feels floaty, while high-speed stability is satisfactory. It’s a well-known fact that car buyers in India can’t resist a product that offers more for less . 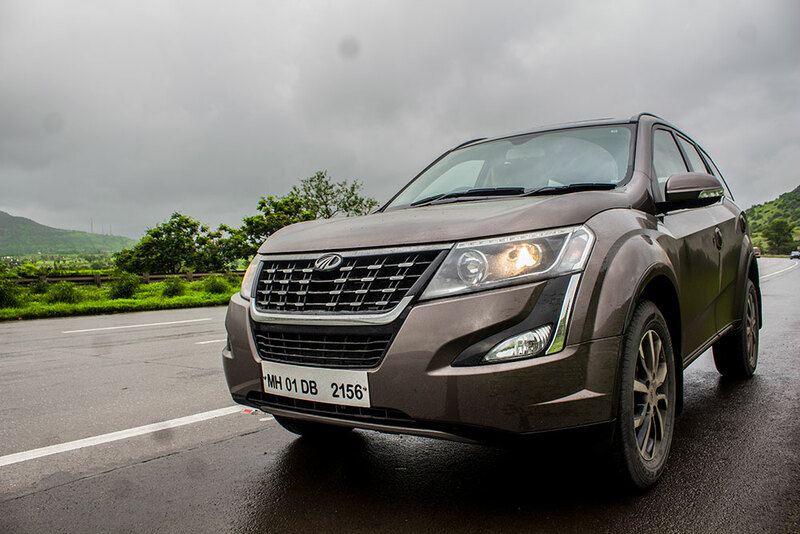 With 2018 update Mahindra XUV 500 is offering more luxurious experience on the inside and an even better performance. 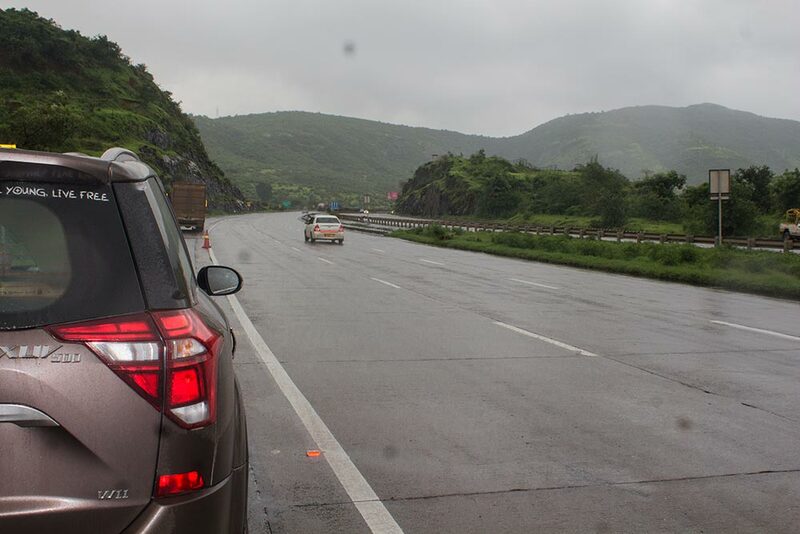 However, at this price range, there is The Jeep Compass which is more refined with a better build quality, Hyundai Creta’s with its high levels of sophistication, then The Hexa with more space and a usable boot at a slight premium. 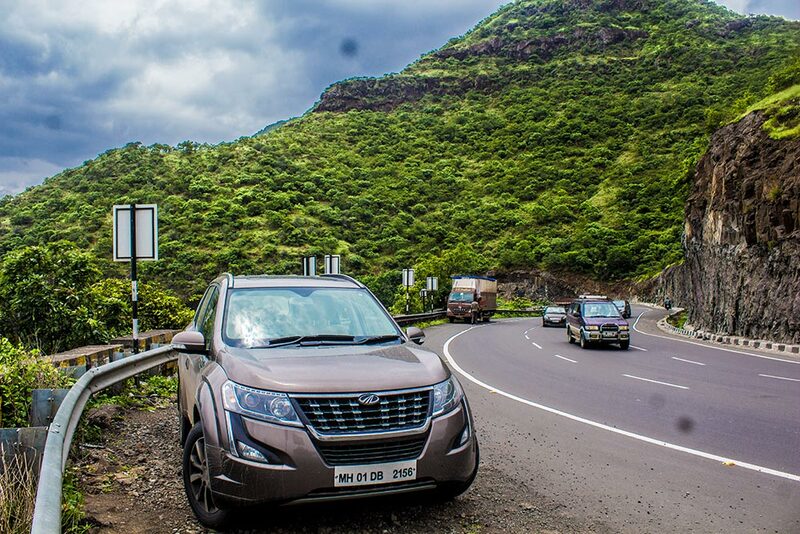 But when you consider the list of features and ability to seat seven, The XUV 500 is the perfect combination and remains a well-proportioned SUV that is a little bit of everything in its segment.